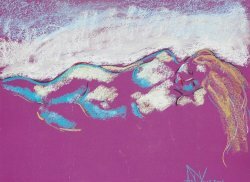 Sweet Charity is an original figurative pastel of a reclining woman of the back. 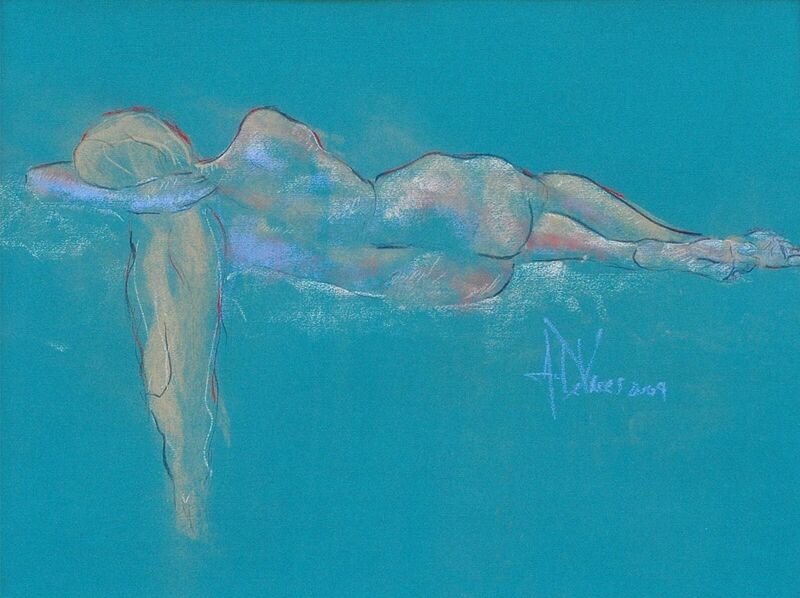 All the figurative pastels are drawn from a live model in the studio. One of the lovely features of this model is her long hair which is depicted using a gold pastel. 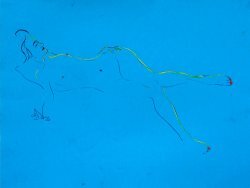 The shoulder and hips bring out the female form. 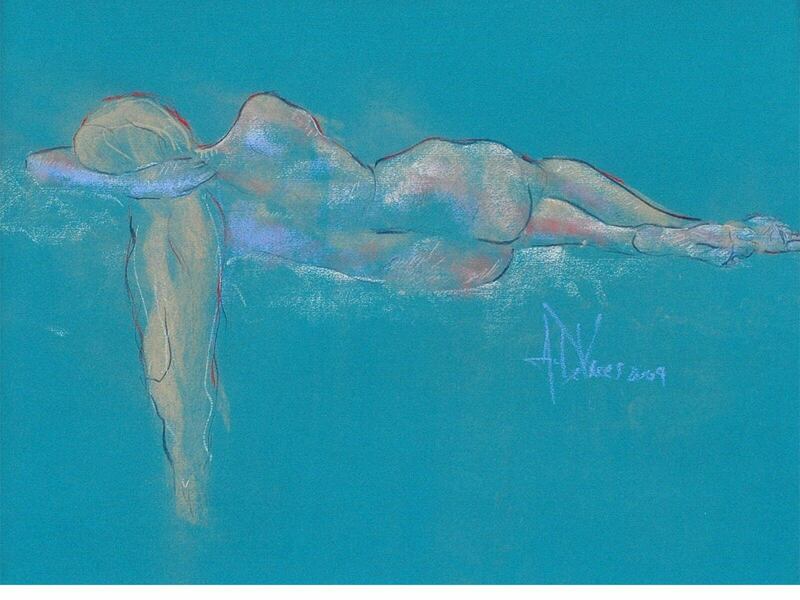 It is on acid free Canson paper and is in our gallery in Lenox.